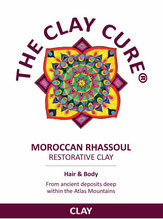 The Clay Cure will be closed for all trade, online retailers and wholesale orders from the 11th of January until the 9th of February. 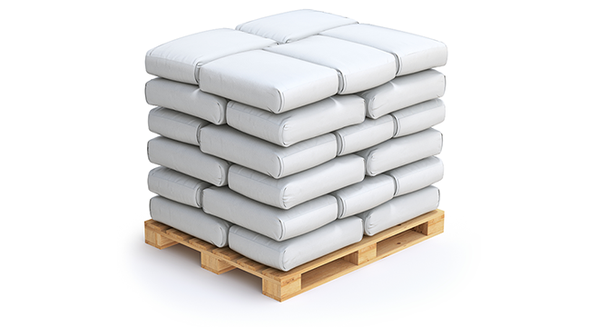 Bulk from 100kg contact us for a quote . 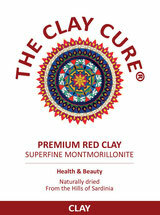 Our Clay, considered The Queen of Clays, is characterized by the presence of the purest and highest concentration of Montmorillonite, more than 97% of the total mineral . Rich in oligo elements and mineral salts, our Premium green clay has a naturally high alkalinity of 8.8ph and strong negative ionic charge. 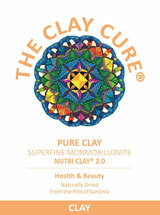 This remarkable clay and its incredible properties, it's ideal for skincare use. 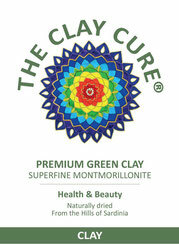 Our Premium green clay is also approved as a feed additive. Our Kaolin, is of a high grade, ultra pure and clean. It is efficient in improving circulation to your skin, its mild and versatile properties makes it ideal for all skin types. From babies to mature skin. 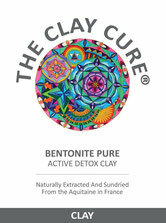 Kaolin clay is a versatile clay with a number of uses and benefits. It also has unique chemical and physical properties that contribute to its use. Read to learn more about this clay, how it is good for your skin, hair, used by pharmaceutic industry in their formulations for digestive issue and widely used in natural cosmetic preparations. 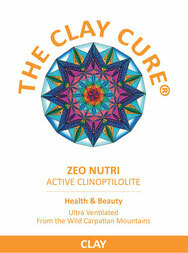 Our Clinoptilolite Zeolite is approved as a food additive. Regular use of Epsom Salt bath, has been shown to improve and relieve the symptoms of many conditions, including athlete's foot , gout, toenail fungus, sprains, bruises and muscle soreness. 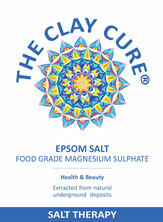 The magnesium and sulfate will stimulate the circulation, reduce inflammation and assist the process of flushing out toxins and heavy metals from the cells. 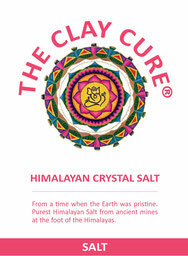 Improves nerve function by electrolyte regulation. 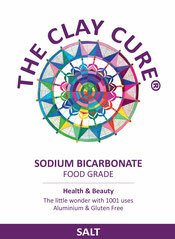 Because of EU Regulation on nutrition and health - we are very limited on any nutrition or health claims on this product. This does not mean you can't research your own information on the internet on these products.